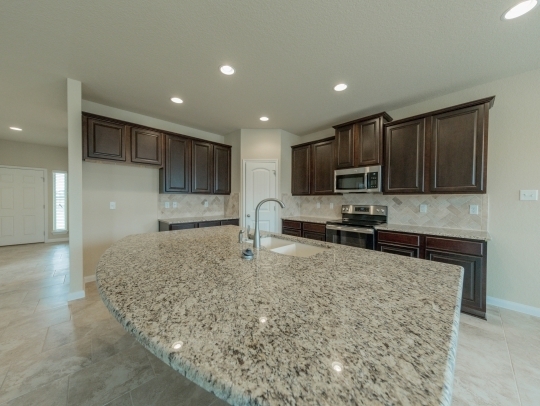 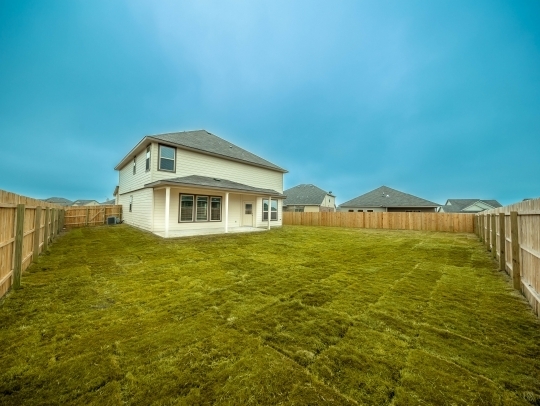 This grand home includes a kitchen complimented by an island with granite countertops, upgraded tumbled stone backsplash, stainless steel appliances, an upgraded blanco silgranit sink and moen arbor faucet! 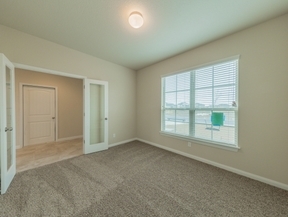 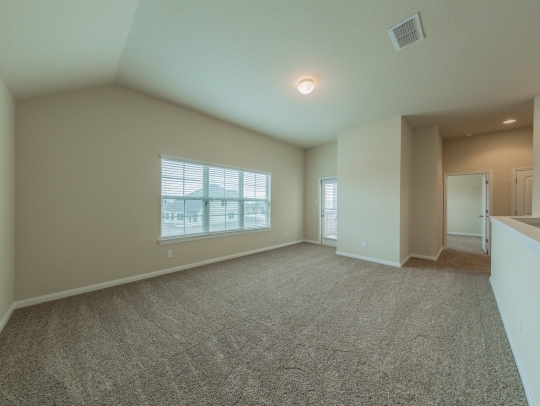 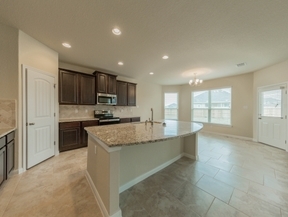 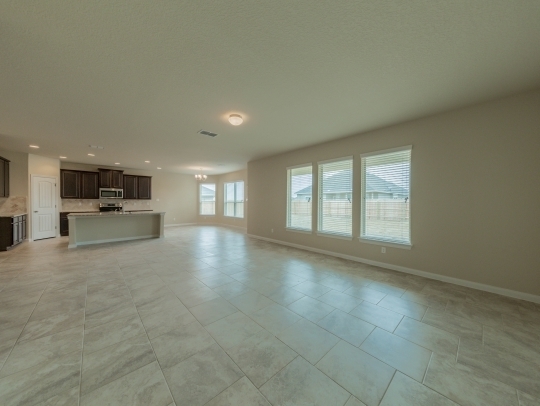 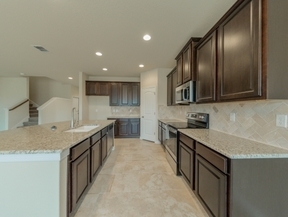 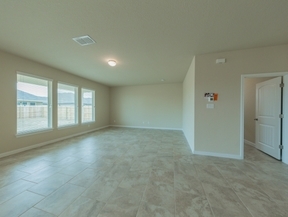 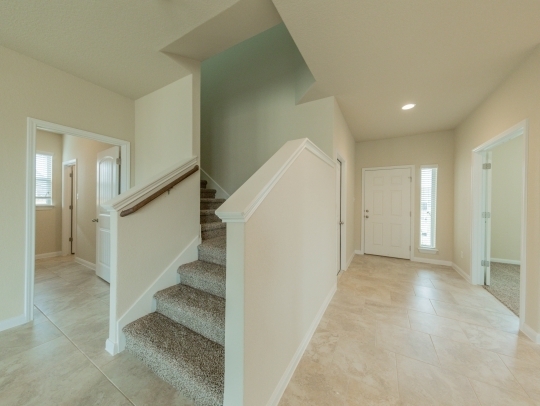 Entertaining comes easy with the open concept family room with ceramic tile flooring. A study with is on the first floor with French doors. 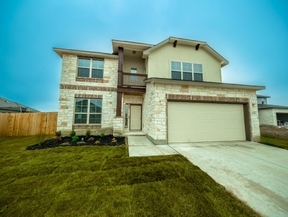 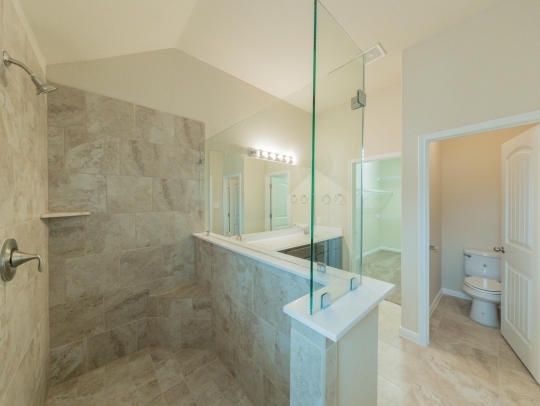 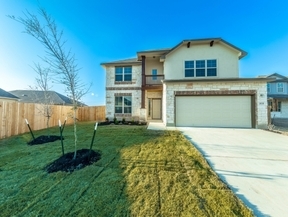 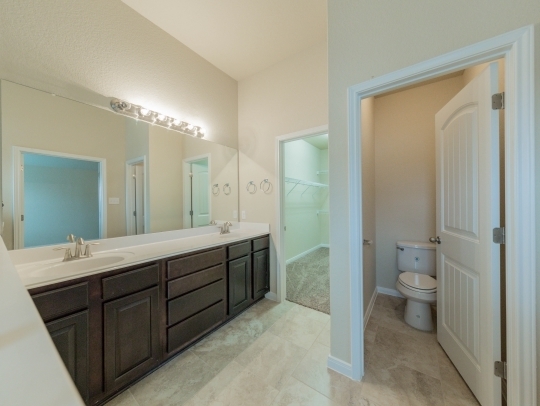 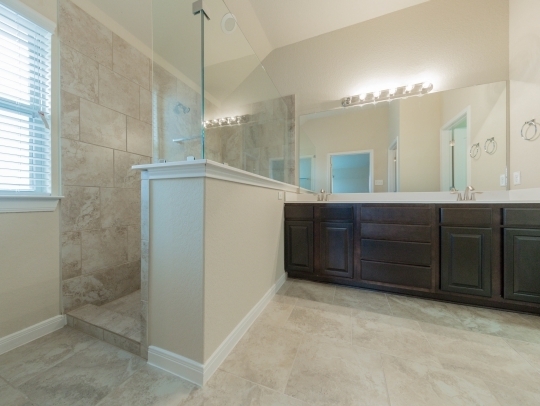 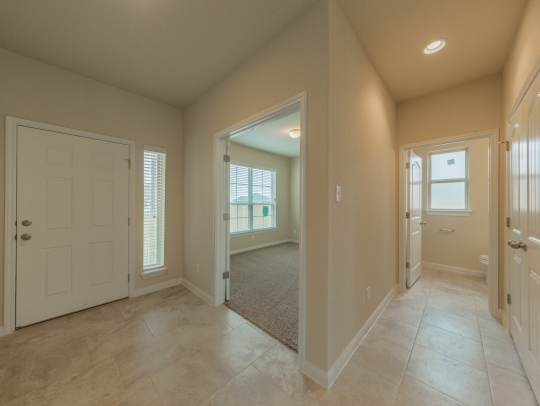 The spacious master suite can be found upstairs and includes a tile surround walk in shower. Make lasting family memories in the gameroom. Complete with a back covered patio, zone damper system, and 2' wood faux blinds.